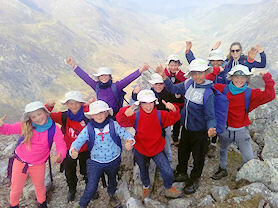 Year 5 travelled to Ogwen Cottage in Snowdonia for their five5 day residential. 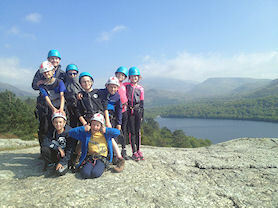 Fortunately, the weather was fantastic so we were able to take part in lots of outdoor activities. 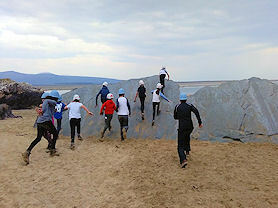 During the week, we were lucky enough to try out some activities including canoeing, mountain walking, scrambling and abseiling. We also had the opportunity to complete some conversation work with the National Trust to help to preserve the environment. Throughout the week, there was a focus on teamwork and the skills the children learnt will stand them in good stead for their futures. 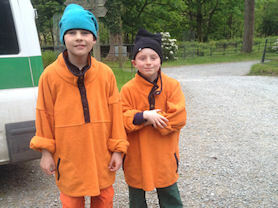 The children behaved excellently and were a credit to the school as noted by the staff at the centre.